On an average, around three crore people are using Aadhaar every day and it is primarily used for ration, pension, rural employment, and scholarships. 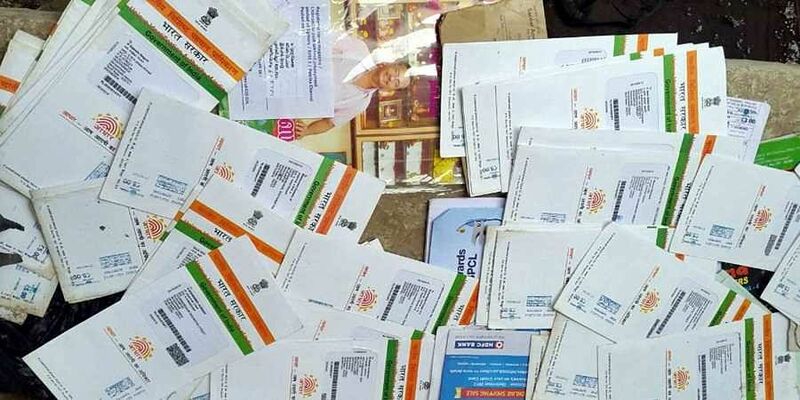 HYDERABAD: India has so far saved over Rs.90,000 crore with the use of Aadhaar, UIDAI Chairman J. Satyanarayana said on Wednesday. On an average, around three crore people are using Aadhaar every day and it is primarily used for ration, pension, rural employment, and scholarships, he said it in his address at an international conference on digital identity, with a special focus on Aadhaar. The three-day conference being organised by the Indian School of Business (ISB) began on Wednesday. Satyanarayana, in his keynote address, said that more than Rs 90,000 crore are estimated as reported savings or gains by the Departments of Petroleum & Natural Gas, Food & Public Distribution, Rural Development and others. Emphasising that the governance system has constantly been changing with the growth of technology and that the country was moving towards a scenario of "invisible governance", he underlined the need for research in some areas. "We will need further research in creating more efficient bio-metric identification systems; security of Aadhaar eco-system; improvement in processes of enrolment, updating, and authentication; operation in areas with challenged networks and use of artificial intelligence and machine learning for fraud detection and prevention." The objective of the conference is to showcase the research work done by the Digital Identity Research Initiative (DIRI)at the ISB. DIRI's research especially focuses on Aadhaar and explores the pros and cons of the ecosystem.